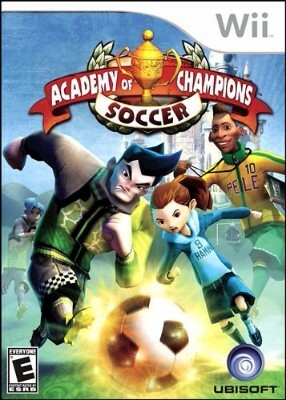 Academy Of Champions Soccer Nintendo Wii Video Game COMPLETE! Free USA Shipping! Academy of Champions: Soccer (Nintendo Wii) Mint Condition, Free Shipping!